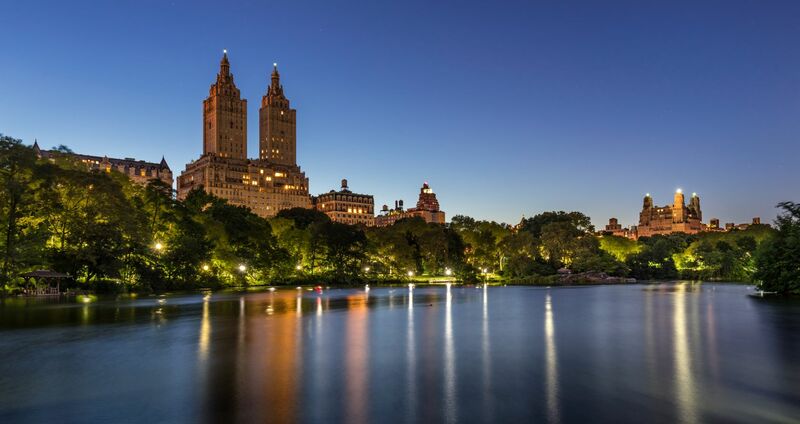 Many of the premier Upper West Side nightlife destinations are within walking distance of The Lucerne Hotel. Whether you're a wine enthusiast, cocktail connoisseur, or craft beer expert, you'll find something to love in our neighborhood. This relatively new entrant to the Upper West Side bar scene keeps things upscale and modern, with a wide variety of whiskeys, creative cocktails, and gastropub-inspired dining options. If you are a fan of bourbon, look no further than the bar's New York Sour, showcasing smooth-drinking Woodford Reserve. Stand Up NY is one of the city's best under-the-radar comedy clubs. Visit this club to see up-and-coming acts alongside established comedians trying out new material in front of an always ready-to-laugh crowd. Smoke goes beyond the ordinary jazz lounge cocktails to offer notable high-end dining menu. This Broadway bar and jazz club hosts two live music sessions per night, serving the renowned dishes of chef Patricia Williams, who previously worked at famed restaurant Sarabeth's Kitchen.